Should outsourcing have a role in the era of customer centricity? Given the perception that outsourcing involves sacrificing quality to save money, many would answer a resounding “no.” The customer experience is one business function in which corners cannot be cut. Others would vehemently dispute that premise. They would argue that outsourcing, when leveraged correctly, can actually be the ticket to a better customer experience. 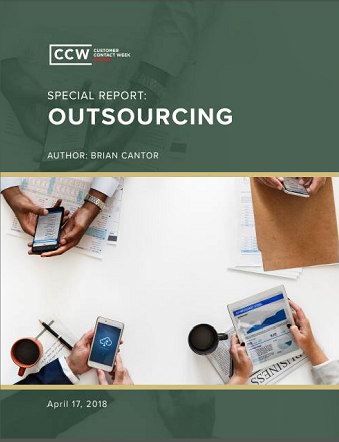 This report explores that more valuable vision of outsourcing. It reveals the extent to which outsourcing can – and should – fit into a customer-centric contact center.